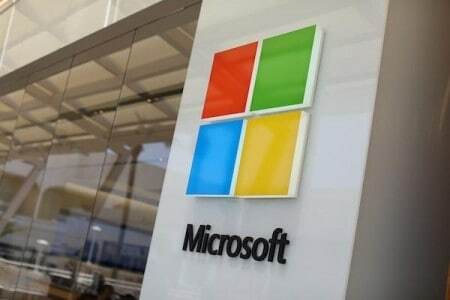 Microsoft is acquiring Israeli cyber security startup Hexadite for $100 million, the Hebrew language website Calcalist reported on Wednesday. Microsoft’s new purchase comes on the heels of global wreck courtesy WannaCry ransomware affecting more than 300,000 windows computers in 150 countries since it surfaced on May, 12. Hexadite, founded in Tel Aviv in 2014 and now headquartered in Boston uses AI to sort through and address smaller network attacks — which can run up to 10,000 a month for a larger organisation — while identifying larger problems for security specialists to tackle. 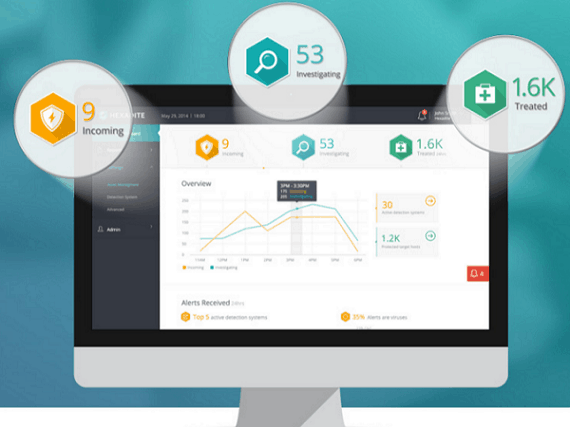 The startup recently raised a whopping $8 million in an investment round led by HP ventures, the investment arm of HP. It also saw participation from multiple other investors, namely Ten Eleven Ventures, and YL Ventures. It had also received $2 million in seed funding, prior to this funding round. It currently has a 35-member strong team. Neither of the two companies have commented on the reports until now. The news comes about a month after reports that Microsoft would be paying between $50 million and $70 million to acquire Cloudyn, a company that monitors and optimises a company’s operations across multi-vendor cloud architectures. Microsoft’s other cyber security acquisitions of Israeli startups include cloud security firm Adallom for a reported $320 million, and Secure Islands for close to $80 million, both in 2015. It also bought enterprise security firm Aorata in 2014. Blockchain: Made of Steel, Copper or Mercury?